You started your business because you had a brilliant idea for a product or service that solved the problems of a niche market that you love working with. But there is more to it than that. You are a high achiever. You are a risk taker. You value your freedom.You thrive on being your own boss.You know that you can create for yourself and your family a lifestyle that you love. And yet, we live in the Age of Information, which means we also live in the Age of Distraction – we are constantly switched on and constantly accessible. Never before have we been so busy, so stressed and so time poor. 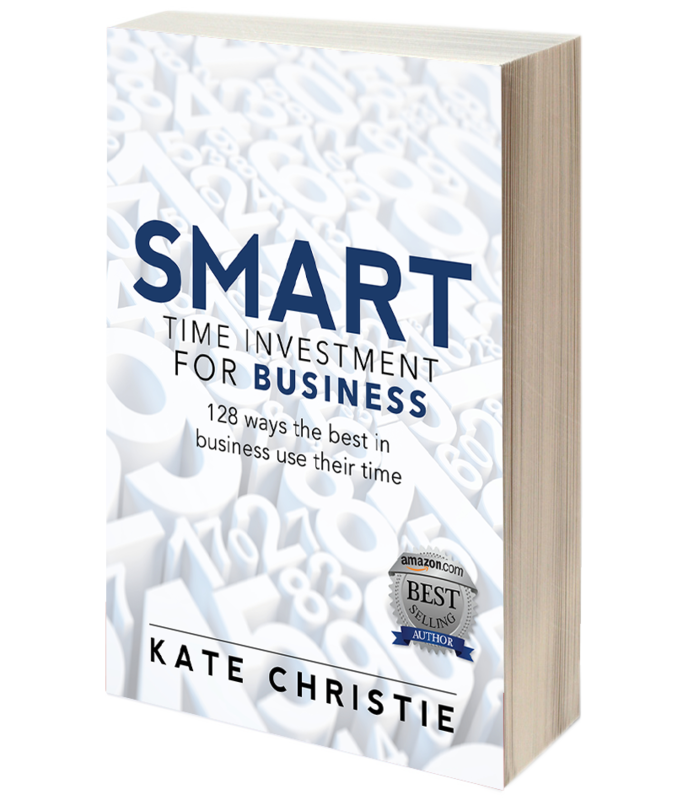 Kate Christie’s 3rd book – SMART Time Investment for Business – provides 128 short, sharp productivity strategies to help business owners and entrepreneurs invest their time with intent for the greatest possible return. And learn from some of the very best in business who have shared their stories with Kate about how they use their time to generate their success. You work in a profession where, despite your best efforts to plan your working week, your daily activities are often dictated by circumstance rather than strategy. You are sick of the constant juggle and live with an ever-present undercurrent of stress. You simply don’t have enough time. And time for a quality life outside work? Forget it! You know that something needs to change so that you can continue to be a great doctor and live a more integrated work/life. Imagine if you could gain control over you time. 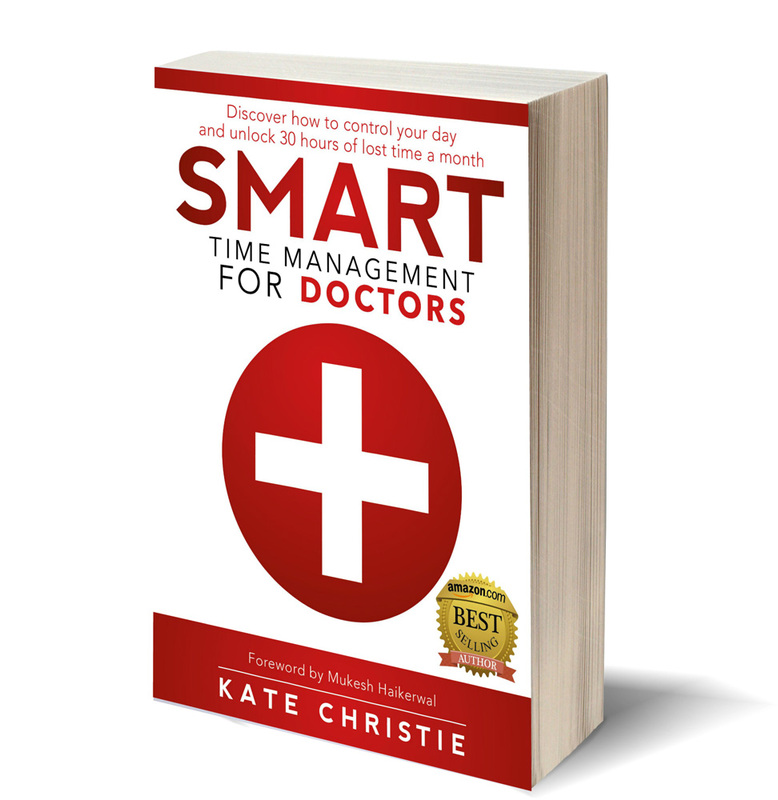 Bestselling author Kate Christie helps you invest your time to find your lost time – because your time management challenges are unique. 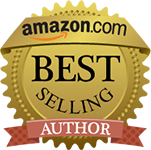 As you read SMART Time Management, you’ll notice a number of exercises you can complete to help you better understand your approach to time management and how you can implement my tools to increase your productivity. You can either complete these in the book, or if you’d prefer to keep your notes separate you can download the SMART Time Workbook here. You are clever woman. You have it all – a fantastic business or career, a beautiful family, the success you have worked hard for and the trappings of that success. Other women look at you and wonder how does she do it all!? You are living the dream! Yeah, right. Me Time contains a number of exercises for you to complete to help find your 30 hours of lost time a month. You can complete these exercises in your copy of the book or (if you don’t like taking a pen to a book – lot’s of people don’t!) 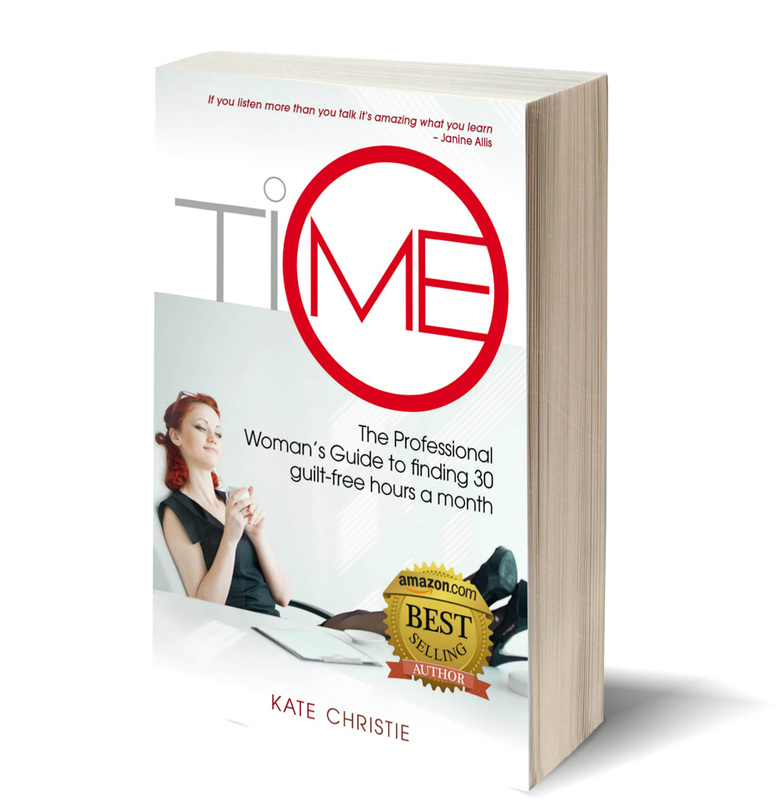 just download your free copy of the Me Time Workbook here.